This is a most exciting time to be in the College of Engineering at Cornell. Twenty-first century engineering is at the epicenter of an explosion in new knowledge. Revolutionary discoveries in science, engineering, medicine, mathematics, and the social sciences have not only changed the way we interact with the world around us but have blurred the boundaries between academic disciplines. Engineering is the catalyst for bringing disciplines together and pushing forward the amazing advances made possible by those collaborations. 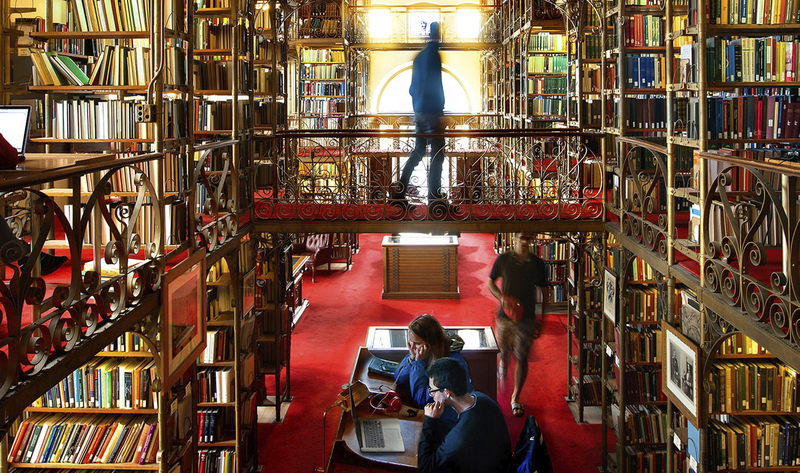 The interdisciplinary approach requires depth and breadth intrinsic to Cornell and unparalleled at other institutions. 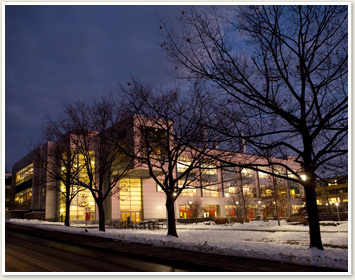 Cornell Engineering is one of a constellation of Cornell colleges and schools that make up a world-class research university. Engineering draws from and contributes to the university’s strengths in such fields as medicine, veterinary sciences, and the life sciences, and we leverage that excellence through twelve academic units within engineering. The impact of first-rate research on the educational enterprise is immeasurable. Our engineering students, immersed in this atmosphere of collaborative discovery, learn from and work with faculty members who are pioneering new knowledge at the forefront of their fields. Participation in this research-enhanced environment opens a world of possibilities for students and produces inspired individuals: critical thinkers and creative leaders to address the opportunities and challenges of tomorrow. Ezra Cornell sought to found an institution where “any person can find instruction in any study.” Cornell Engineering is a showcase of his vision; the breadth of our program is nationally unique.